Toby Broda age 18. 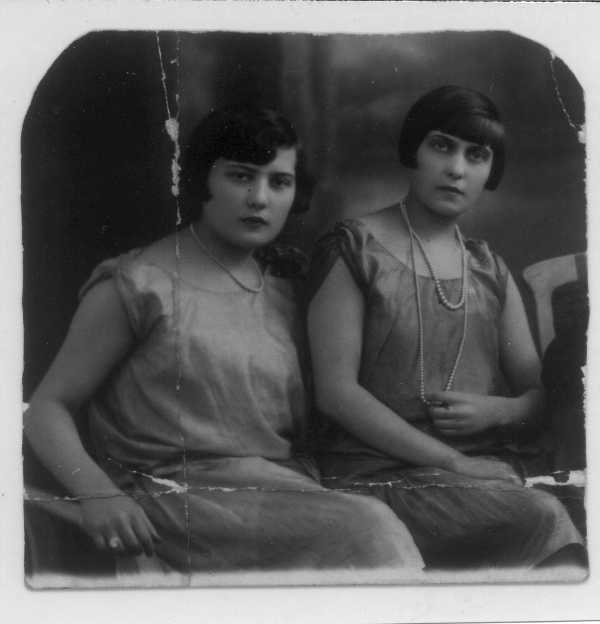 At left her sister Ange Broda, age 14. Photo taken in 1928. Two years later Ange immigrated to Canada.